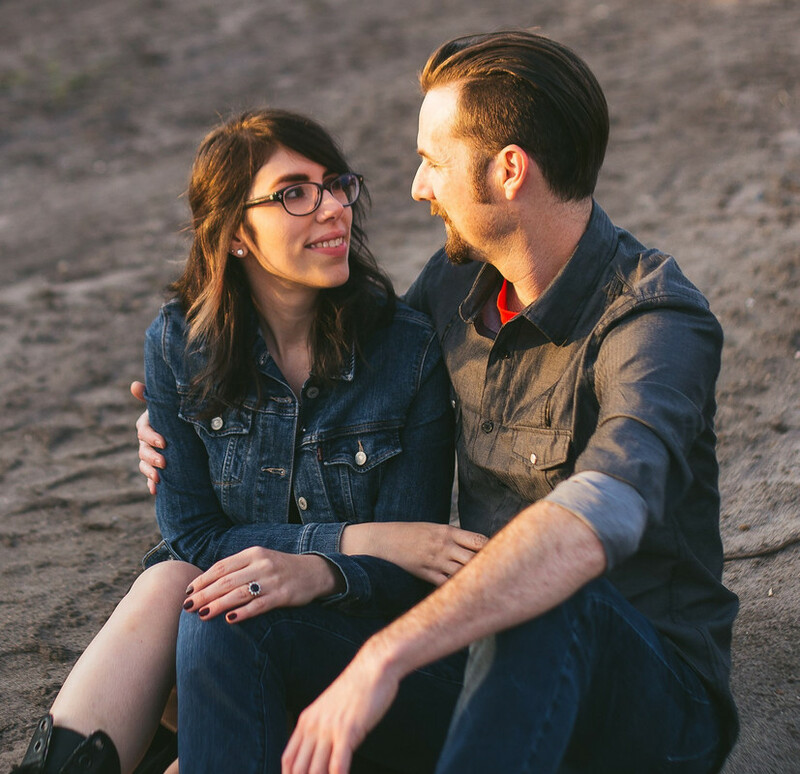 I have always loved chicken salad, so much so that even when we were doing Whole30 we couldn't go without it. So, instead of using store bought mayo, which is loaded with unnecessary sugar and unwanted oils, we made our own in order to add it to our super delicious homemade chicken salad. Below you will find our recipes for both. 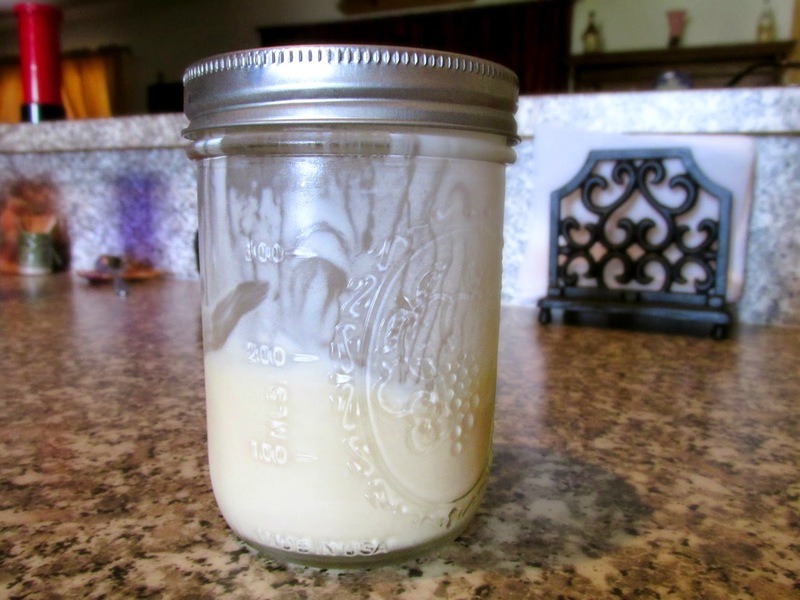 Place the whole egg in a wide mouth mason jar and add a little bit of oil. Use an immersion blender to blend. Once the mixture becomes thick, slowly add the rest of the oil to the jar. Continue to mix until the consistency is to your liking. Keep in mind, the key is to go slow and not rush the process. It takes time, but it is well worth the wait and hard effort. Now it's time to make the chicken salad! 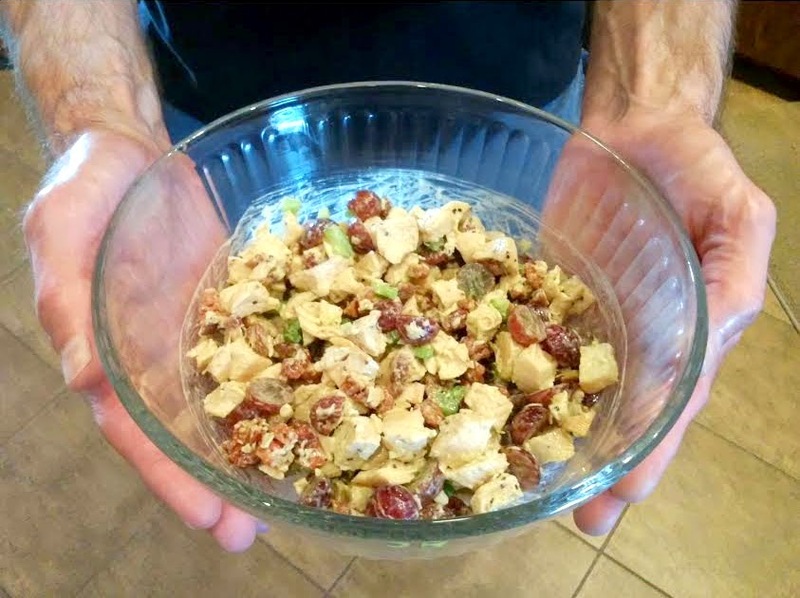 In a large bowl combine chopped chicken, grapes, mayo (or Greek yogurt), salt, pepper, celery and pecans. Stir until everything is generously coated. Eat and enjoy!